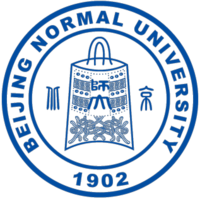 I am a senior undergraduate student majored in Computer Science and Technology at Beijing Normal University (BNU). I also studied the Biology Science at School of Life Sciences in BNU when I was a freshman. 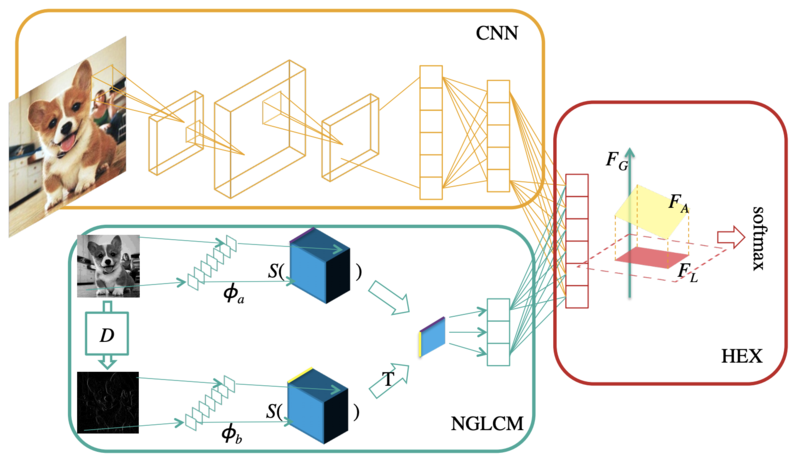 This summer, I studied at Machine Learning Department of Carnegie Mellon University (CMU) as research intern, advised by Prof. Zachary C. Lipton and Prof. Eric P. Xing. 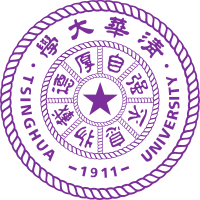 During my undergraduate, I was a research assistant at Information Retrieval Group of Tsinghua University (THU), advised by Prof. Yiqun Liu. 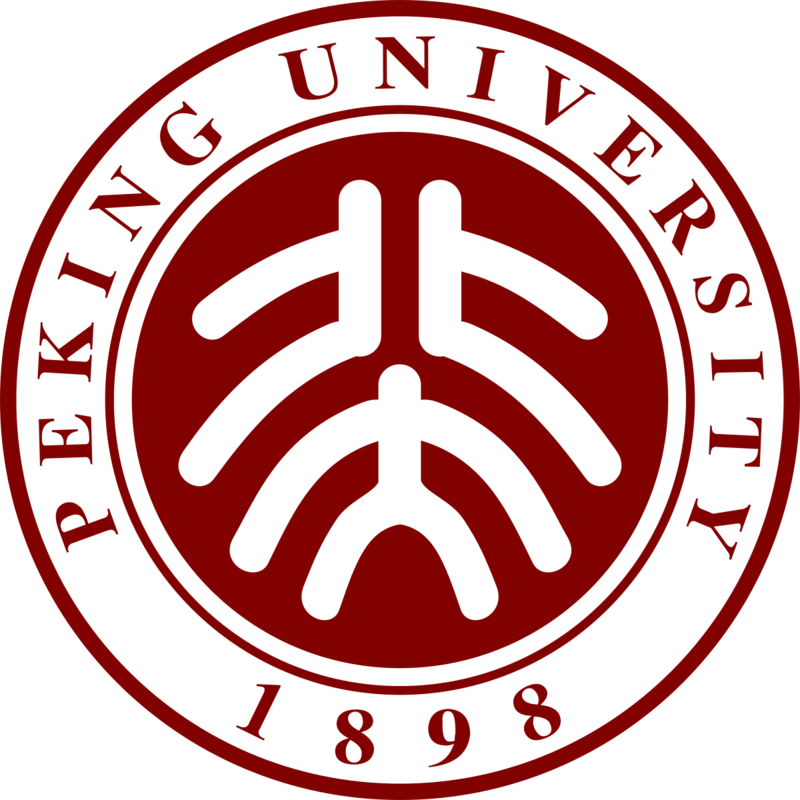 I once interned at Key Laboratory of Computational Linguistics of Peking University (PKU) advised by Prof. Baobao Chang . 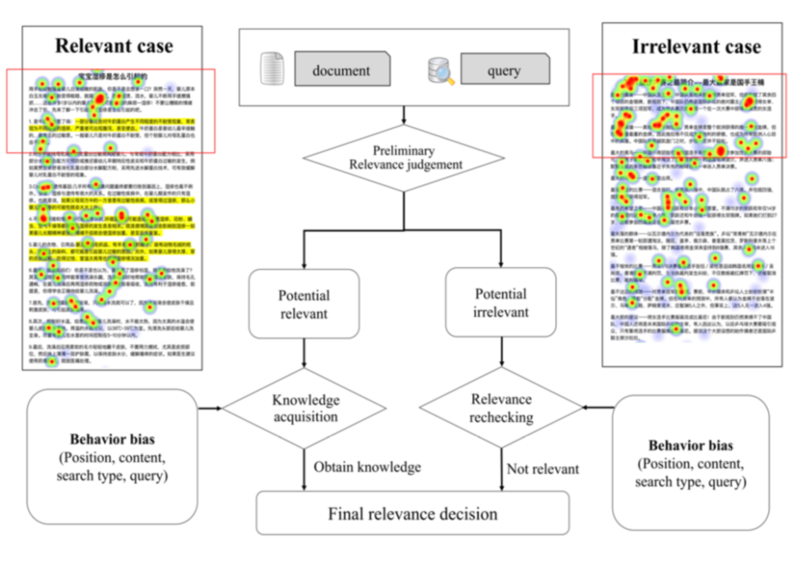 My research interests lie at the Information Retrieval, Natural Language Processing, and Deep Learning. 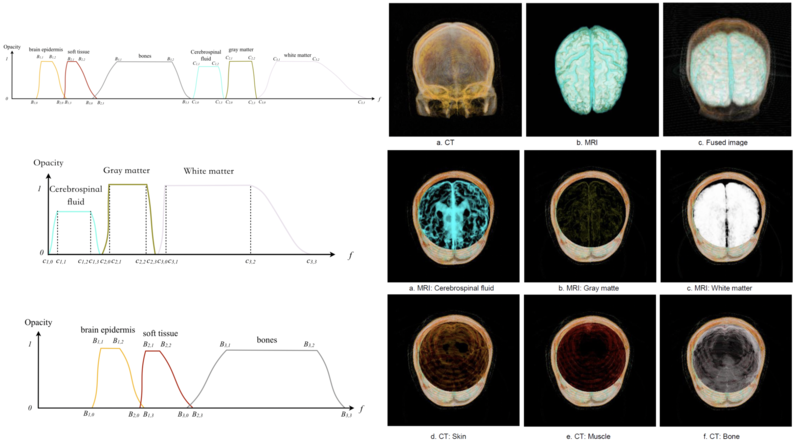 I once studied in Biology Science, so my research interests also include the intersection of computer science and biology, e.g., Computational Biology, Computer Graphics or Visualization about medical data. Haohan Wang, Zexue He, Prof. Zachary C. Lipton, Eric P. Xing. 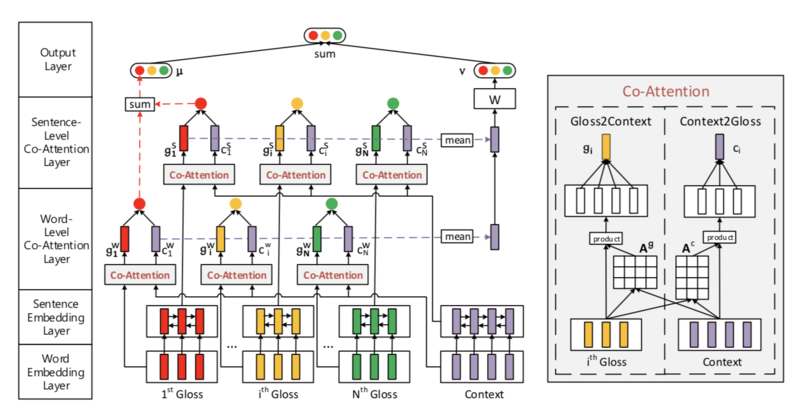 Accepted to International Conference on Learning Representations (ICLR) 2019. Zexue He, Minjie Li, Jinyao Li, Yiran Chen, Yanlin Luo. Accepted to International Conference of Virtual Reality and Visualization (ICVRV) 2018. Recommended to SCI Journal: SCIENCE CHINA Information Sciences for publishing. Fuli Luo, Tianyu Liu, Zexue He, Qiaolin Xia, Zhifang Sui Baobao Chang. Xiaochuan Wang, Ning Su, Zexue He, Yiqun Liu, Shaoping Ma. Accepted to ACM SIGIR Conference on Research and Development in Information Retrieval (SIGIR) 2018. 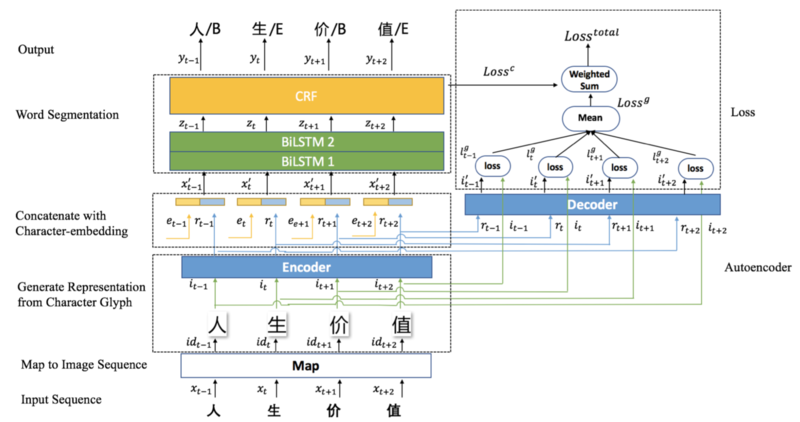 Presentation at SIGIR 2018, Ann Abor, Michigan, U.S.
Jiaxin Mao, Yiqun Liu, Noriko Kando, Zeuxe He, Min Zhang, Shaoping Ma. Xiangsheng Li, Yiqun Liu, Jiaxin Mao, Zexue He, Min Zhang, Shaoping Ma. Zexue He, Jingle Xu, Mairgup Mansur, Baobao Chang. Unpublished paper. Under revision to submission. * Please contact me before download. 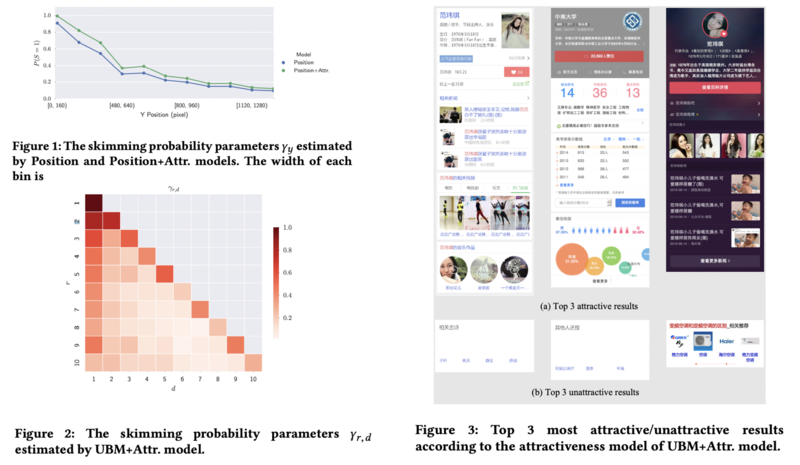 Machine Learning Department, Carnegie Mellon University, Pittsburgh, U.S.
Advisors: Prof. Zachary C. Lipton and Prof. Eric P. Xing. An education App with which teachers can share notes in class in real time, arrange slides, broadcast, and display. Google Intern Scholarship • 2017 • Google Inc.
Website source from Jon Barron and Xingyuan Sun.